Every industry is now a target for artificial intelligence, machine learning, and big data disruption. Although tech behemoths like Google, Microsoft, and Amazon invest the most in it, AI is becoming a critical part of all digital transformation efforts, as companies collect and analyze more customer and operational data. An estimated 10-30 percent of non-tech companies employ AI technologies. According to a McKinsey study, the most popular industries for AI integration, outside of technology and communications, are automotive and assembly (29 percent), financial services (28 percent), and energy and resources (27 percent)—mostly large industries with high gross margins. Here are a few examples of how untraditional industries can leverage AI to achieve business goals. The restaurant industry is not the first to come to mind when one thinks of advanced technology. It is still dominated by mom-and-pop shops, most of which are only starting to integrate credit card readers and point-of-sale ordering, much less advanced deep learning platforms. And we can all probably recall examples of far-reaching innovations that created buzz for a few days, but never fully scaled. 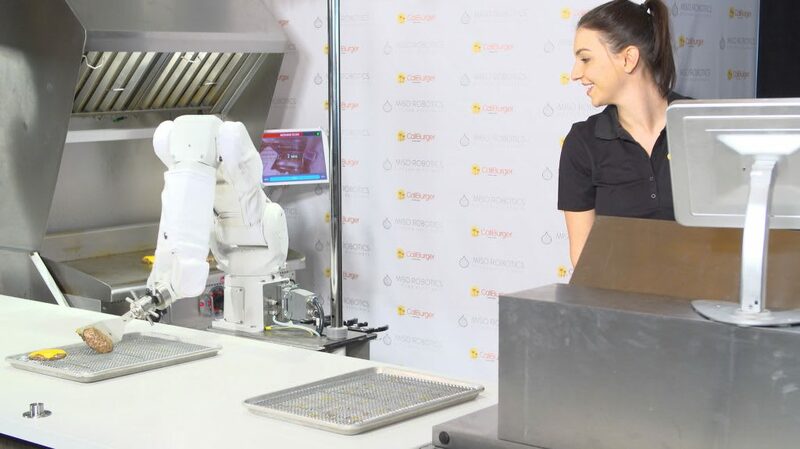 For example, “Flippy,” hailed the “burger-flipping robot,” lost his job after a few days because humans could not assemble the burger as fast as Flippy could grill the meat. Domino’s and DoorDash have also experimented with delivery by drone, self-driving car, and autonomous robots, but cost and efficiency have proven to be barriers to widespread implementation. Incumbents to the restaurant industry, like food delivery apps, online ordering, and customer acquisition startups such as Seated and Spotluck (which reward diners for making reservations and eating at certain locations), are more likely to integrate AI, given the vast amount of data available on customer location, demographics, and food-ordering preferences. Larger restaurant chains with greater capacity to invest in research and development, like KFC and McDonald’s, have also started experimenting with facial recognition technology and self-serve kiosks. AI has huge potential to change the way restaurants think about inventory, customer marketing, menu selection, and strategic positioning in new markets. Around 60 percent of restaurants shut down in the first year because of poor location choice. Imagine a world where a computer can tell you where to locate a new franchise, given the competitive landscape in a certain city, or how much of each ingredient to buy based on anticipated customer volume and order patterns for that day. This is the forecasting predictability that AI can provide. According to an IBM survey of 1,900 retail professionals, most retailers anticipate using artificial intelligence for supply chain planning, demand forecasting, customer intelligence, marketing, advertising, campaign management, store operations, and pricing and promotion. E-commerce leaders in AI, like Amazon, are raising the stakes for all retail players. 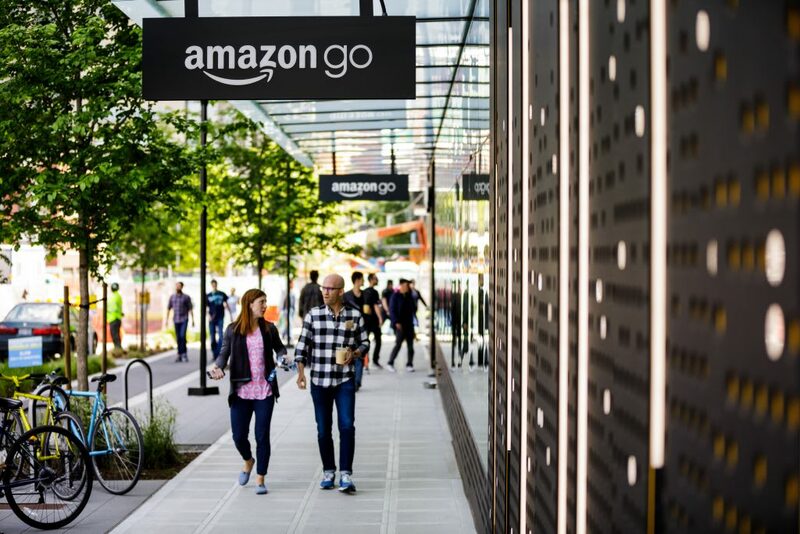 For example, Amazon Go allows customers to shop and pay without checking out by sensing the physical items they purchase and linking them to their online accounts. Amazon’s Prime Air delivery is gearing up to deliver packages in a half hour or less through drone technology. Some AI use cases are more successful than others, as companies are still learning how to empathize with the end user and design for their needs. Jeff Bezos reported that only 2 percent of Amazon’s customers use Alexa’s voiceless technology to place orders. Retailers are also employing AI to synthesize data from shoppers’ online and offline experiences. Luxury retailer Farfetch uses smart mirror technology in fitting rooms to request different sizes, colors, and styles of clothing and stores the data to create a repository of customer information, similar to online shopping cart tracking. Pepper Robot by SoftBank Robotics recognizes faces and human emotions and can guide shoppers around physical store layouts, delivering tailored messages about products on display. In retail, it is important to really understand the customer, since bringing new products to market and stocking excess inventory can be a pricey mistake. By 2020, Gartner foresees that AI will govern 85 percent of customer integrations, hopefully leading to happier repeat customers. Today, over 72 million children globally do not attend primary school. AI can play a role in equalizing access to opportunity and creating scalable solutions to educational disparities. AI can automate time-consuming tasks like grading, supply virtual tutors in remote or rural communities, and create learning software that adapts to student needs, moving at a slower or faster pace to help students with different strengths and learning styles to reach their full potential. 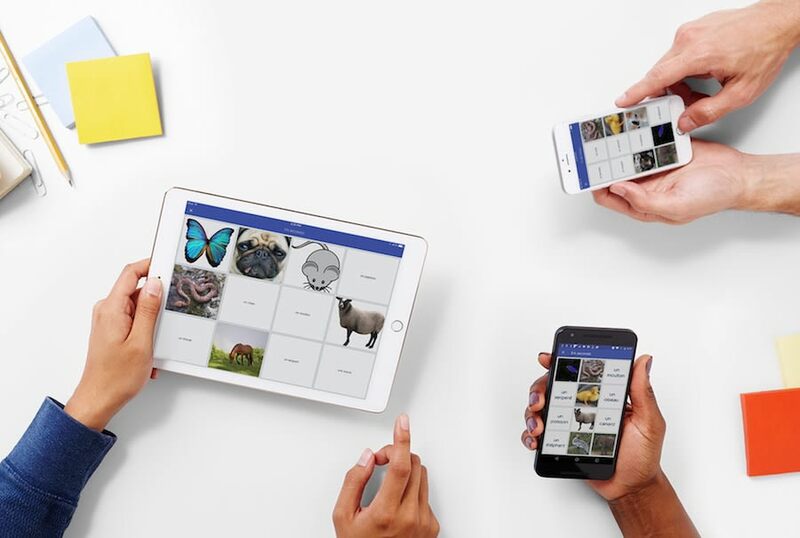 Quizlet, a venture-backed tech company in Silicon Valley, uses machine learning to analyze study materials and help students prepare effectively for exams with practice questions. Their website claims that over 90 percent of users have improved their scores. Nuance from Burlington, Mass., provides speech recognition software that transcribes 160 words per minute and can give students with disabilities accurate notes from lectures. AI technologies can benefit educators, as well. London’s Century Tech has built-in assessment mechanisms and dashboards that reveal students’ understanding and effort levels, reducing teachers’ workload by an average of six hours each week. Although school districts and colleges may not have a lot of budget to allocate to AI research, the AI market in education is predicted to grow by 47.5 percent from 2017 to 2021. Teacher and AI collaboration opens up countless opportunities for differentiated and individualized learning and mentorship. From finding error fares to outsourcing the headache of trip planning to a virtual assistant, AI complements the travel industry because there is so much data available on trip times, price fluctuations, and purchasing behavior. Skyscanner uses an algorithm based on 50,000 origins and destinations to recommend the best days, times, and places to fly. Airbnb takes search history and ratings into consideration to control which accommodations you see first. Data analysis at scale can help companies target promotions and marketing. Although some complain about big data’s invasion of privacy, it ultimately benefits sites like Expedia, Tripadvisor, and Booking.com by tailoring search results and optimizing the likelihood of booking. Through AI, companies can offer travelers a more personalized experience. The most common use is chatbots, often integrated with Alexa and Siri. 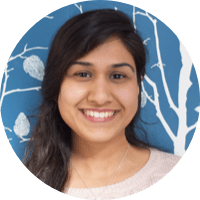 They can provide customer service across different languages when agents aren’t available, but they can prove frustrating when it is nearly impossible to get your question addressed by a human. 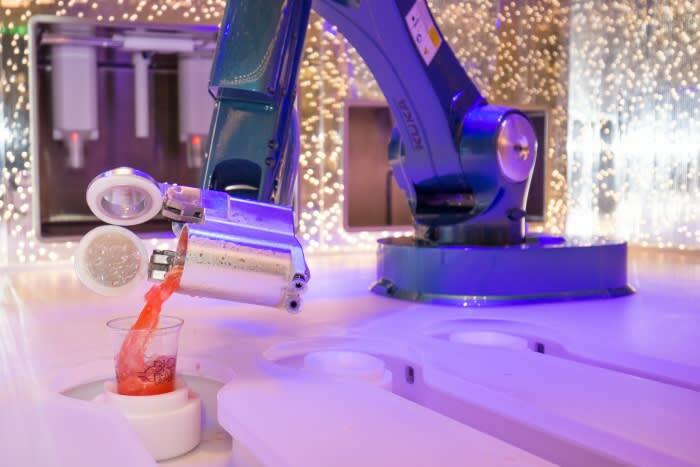 Royal Caribbean recently introduced a robotic bartender Bionic Bar, which shows how AI can increasingly displace the need for human labor. According to a Booking.com survey, one-third of travelers would let a computer plan their upcoming travels. Companies like Utrip offer customized itineraries based on travelers’ preferences for dining, shopping, recreation, and accommodations. This not only helps travelers find a trip that matches their aspirations, group type, and budget, but also provides valuable insights to tour companies and travel providers on how they can increase customer conversion, engagement, and retention. In June 2018, an AI algorithm performed better on a UK physician certification exam than human medical students. Healthcare is an area where scientists and technologists hope that AI will solve problems faster than humans, especially as it comes to diagnosing and curing diseases. Many tech giants are partnering with hospitals to implement AI solutions (e.g., Microsoft’s Hanover Project works with the Oregon Health & Science University’s Knight Cancer Institute to predict treatments for cancer patients and IBM’s Watson Oncology Unit partners with the Memorial Sloan Kettering Cancer Center and the Cleveland Clinic). “In healthcare, 80% of the collected data is unstructured. But, now institutions and companies realise the potential to structure it. 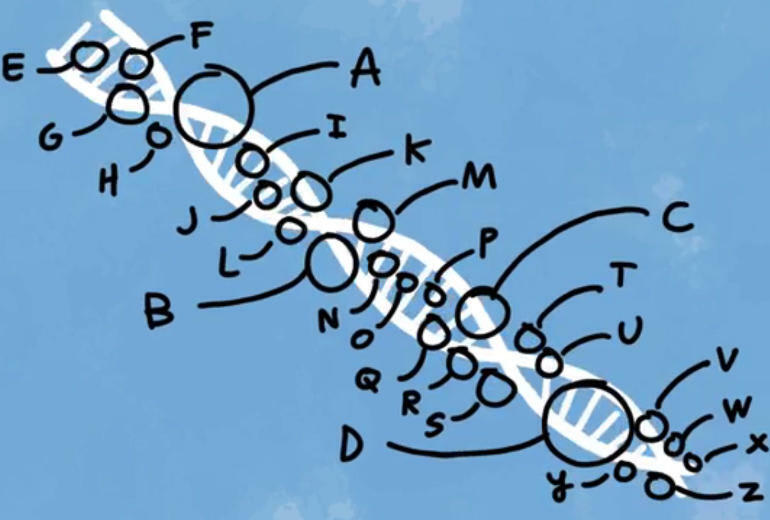 This is a huge opportunity for many companies in the industry, we are focusing on accelerating drug discovery, currently it takes 10-15 years and more than $1 billion to approve a new treatment. AI in medicine and healthcare does face challenges, given the lack of regulation. Medicine depends on a high degree of confidence in decisions and often on trust developed between the physician and patient, both of which are not guaranteed in a system dictated by narrow data sets. Although many industries are exploring AI technologies, the path to implementation isn’t always smooth. Some workers may feel threatened by how AI replaces human jobs. Additionally, AI talent is scarce and expensive. Tencent estimates that there are only 300,000 AI engineers globally and entry-level specialists cost up to $500,000 per year. Moreover, many companies lack sufficient high-quality data sets to build accurate predictive models and access to the necessary IT infrastructure. Since AI in business is likely to have a transformational effect on growth, productivity, innovation, and job creation in the coming decade, companies that use artificial intelligence can gain a competitive advantage by emerging as a first-mover in this space. As venture capital investment continues to grow in AI/machine learning/deep learning, it will be increasingly important for all employees to be knowledgeable about what AI is and how companies can leverage AI tools to improve their return on investment. 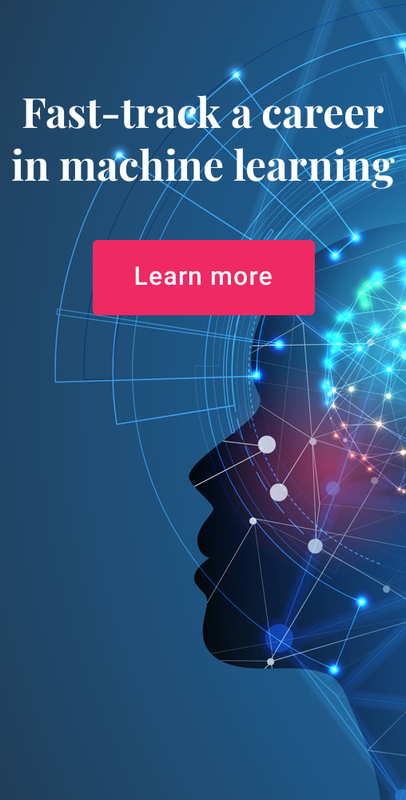 Interested in exploring a career in AI/machine learning? Consider Springboard’s AI / Machine Learning Career Track, the first of its kind to come with a job guarantee. 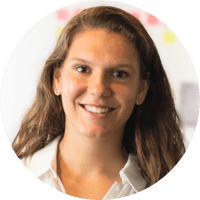 A graduate of the Wharton School of Business, Leah is a social entrepreneur and strategist working at fast-growing technology companies. 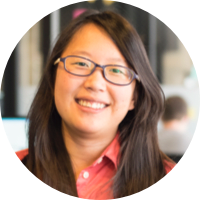 Her work focuses on innovative, technology-driven solutions to climate change, education, and economic development.